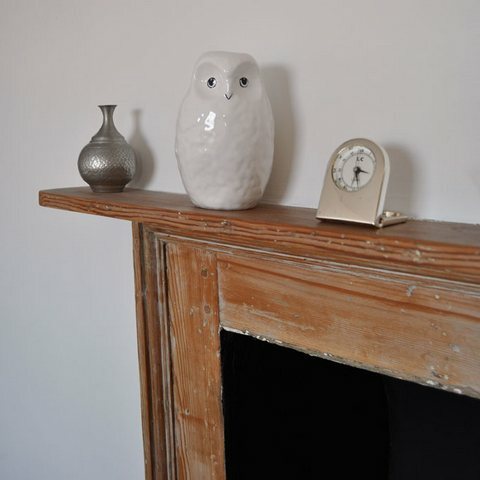 Our Rye Barn Owls are available as part of our new All White Collection and in classic Tawny. 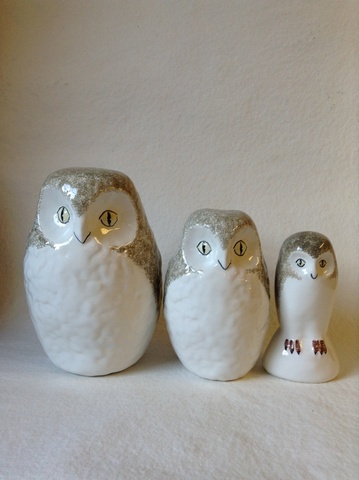 These are unique hand-made British owls, all from an initial sculpture by our modern founder Wally Cole MBE, and perfect for children and adults alike, not least Harry Potter fans. 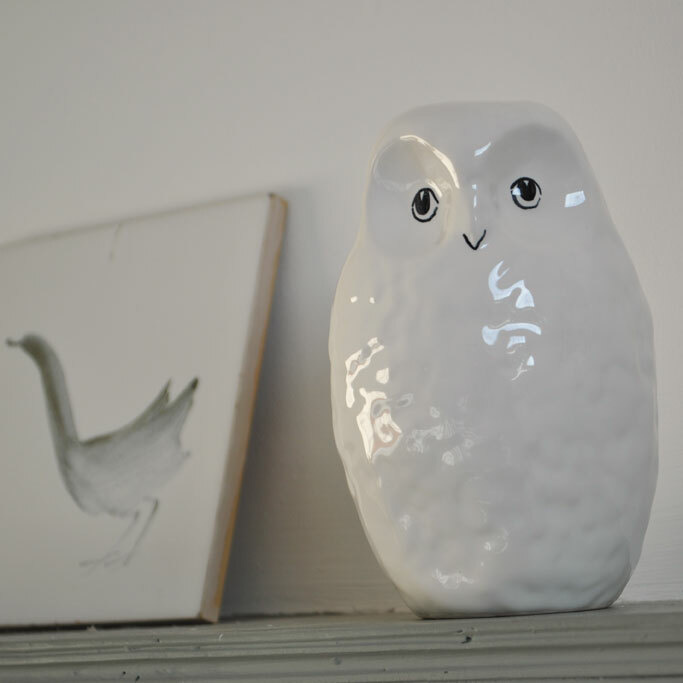 The textured All White ceramic Cwl has just the right amount of detail, while the Tawny Owls add a touch more colour to our English countryside classic. 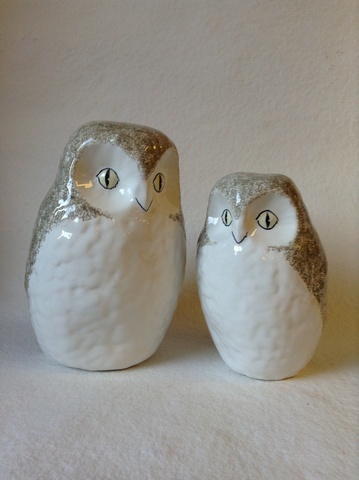 Subtly tactile, each owl is hand-made from hard-fired earthenware, and then glazed & hand-painted and initialled to produce a smooth, wise old bird, whatever size you choose. 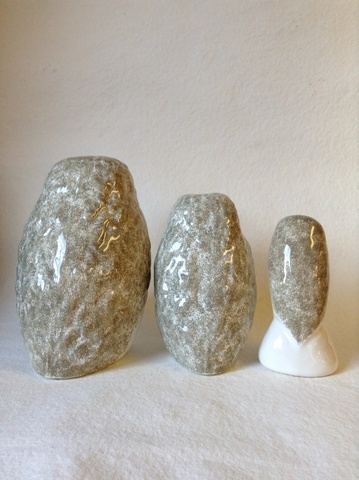 Available in three sizes together or singly.